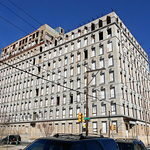 Discussions | Abandoned Philadelphia | What Would YOU Do With 40,000 (or 50,000) Vacant Properties? Urban Blight is Still a Problem. The Solution? You. 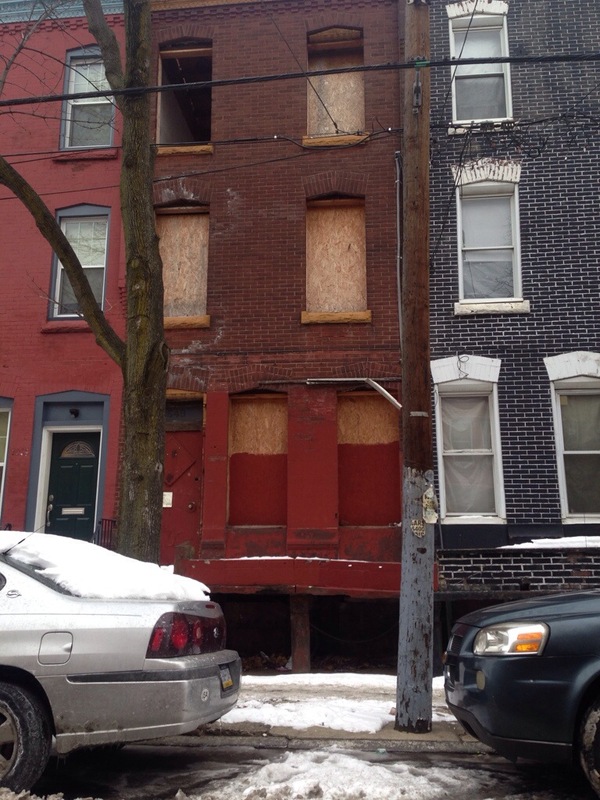 Abandoned homes, and urban blight are a huge problem in the city of Philadelphia. This article published by Philly.com about 6 months ago, highlights how gentrification, and urban blight go hand-in-hand. 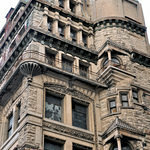 Philadelphia is a city that is constantly changing. 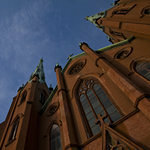 Our population is increasing, while our supply of commercial and residential spaces struggles to rise to meet demand. 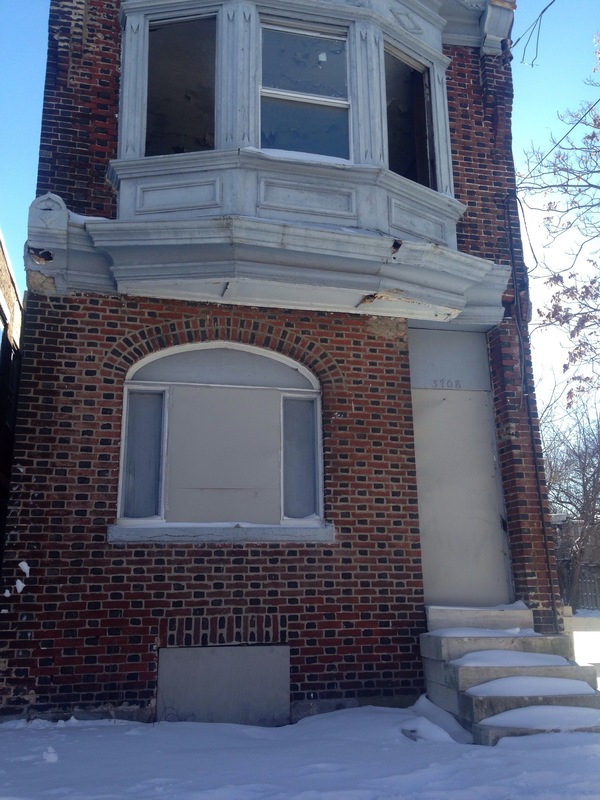 By recognizing the problem of urban blight, we can report it, and do something about it. I, personally, would like to see Philadelphia become a city that we can all take pride in. Not just a city of socially stratified neighborhoods. Outstanding Taxes: $325.75 to date. Violations: A total of 6 violations reported on this property a few of these violations relate too: Construction w/o a permit and also Partial Demolition w/o a permit. 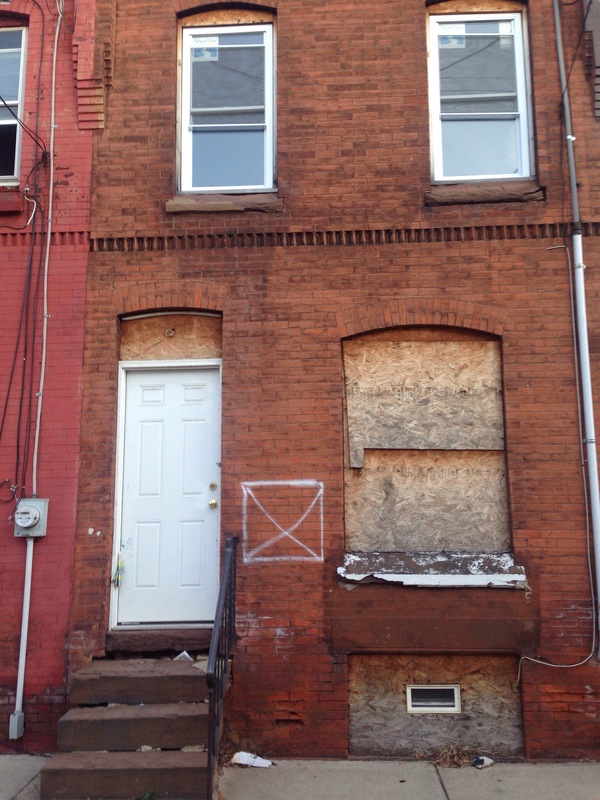 This property located in North Philadelphia is a three story row home. From the outside on this property could use numerous renovations to fully complete this as a home. We currently have no eyes on the inside but, with renovations this could be a complete home or a apartment. How would you use the property?